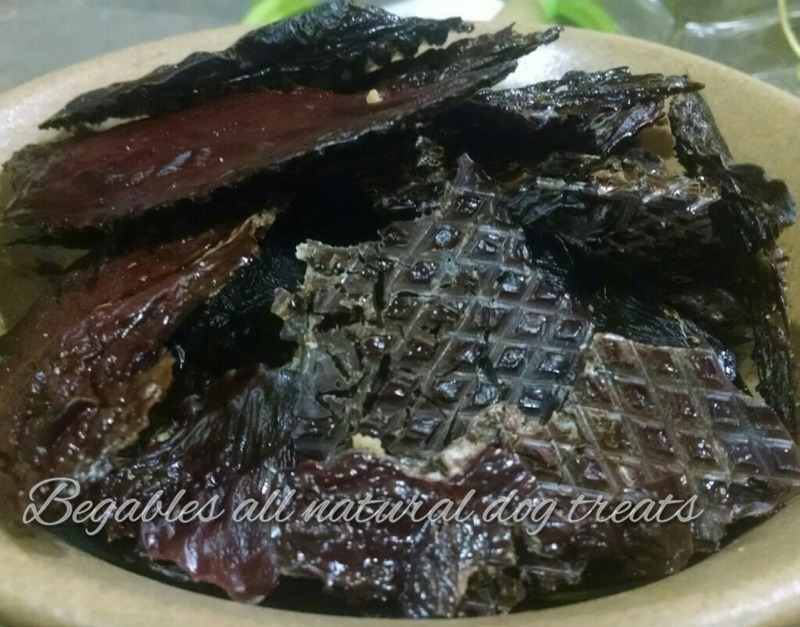 Chicken Liver Chewyz, this is always a favorite among dogs. Perfect for training treats. Chicken Liver is perfect for training since dogs will do backflips for a bite! 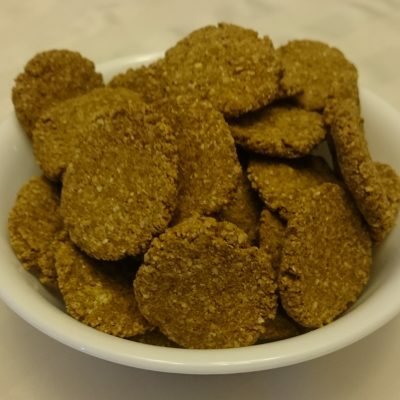 You can use liver treats to reward outstanding behavior (also use verbal praise, so your dog doesn’t become conditioned to behaving only for his edible treat) or as a training aid to teach critical behaviors such as house training. Our treats are easily broken off into small pieces for quick consumption in the middle of a training session. These natural gourmet treats, made from all natural ingredients are not just healthy but they’re delicious! 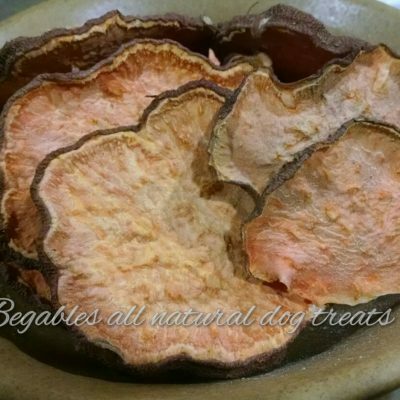 All of our treats are dehydrated so we do not cook out all the great nutrients, this makes them nice and crunchy and helps preserve them naturally! Our Treats are shelf stable for 4 months even longer if refrigerated or frozen!! Chicken Liver is a nutrient-rich organ meat that most dogs readily eat. Liver can provide your dog with protein, fat and vitamin A, all of which help him/her stay healthy if offered in moderation. Liver is also a good source of copper, iron, niacin, phosphorus and zinc. 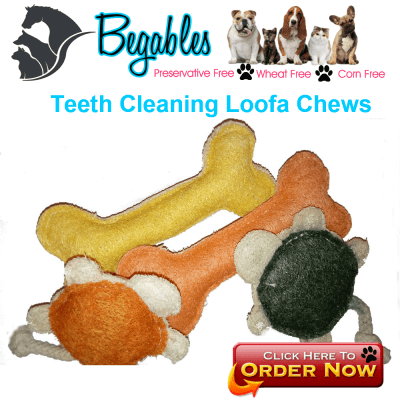 It provides many B vitamins, omega-3 and omega-6 fatty acids, and essential amino acids your dog needs from his/her diet to keep him healthy.